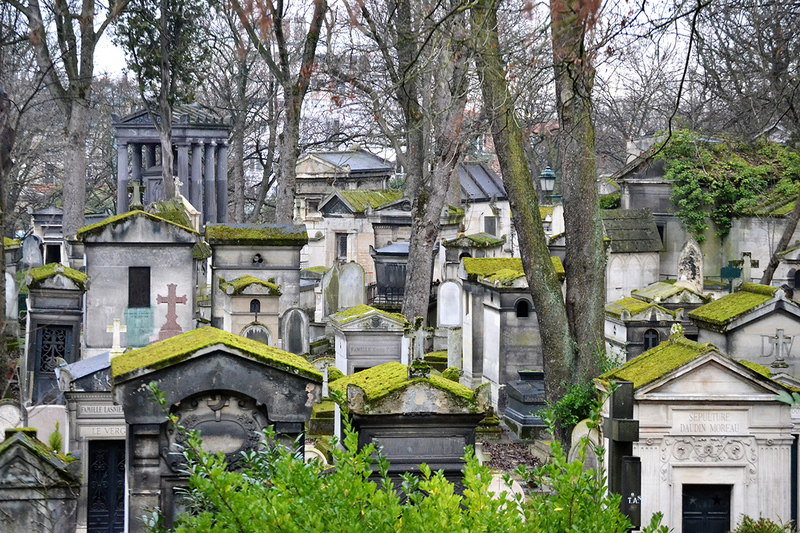 Les Necro-Romantiques et Thierry Le Roi is located in Paris. 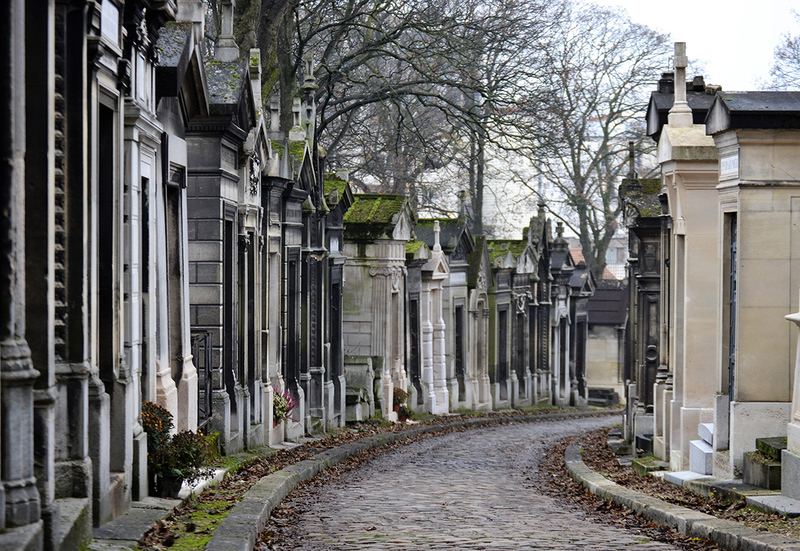 A visit to Les Necro-Romantiques et Thierry Le Roi represents just the start of the adventure when you use our Paris trip maker to plot your vacation. Fascinating tour, combining historical facts, anecdotes and humor. We made it with our kids, they loved it! Thierry Le ROI animates with great humour this cultural walk. And he thinks of everything: he gives the children an educational booklet that allows them to follow the visit with fun (remember to take pens to fill the booklet). We are Parisian and we recommend it to the Parisian families: it is a very entertaining Sunday walk, including for children from 8 or 9 years old. Speaker.. No, guide... A little.... Artist.. Yes. We had a wonderful afternoon, without seeing the time pass, hanging from the lips of Thierry who anecdotes in jokes made us discover a beautiful site and took us from the great history passing through the small sometimes sensitive way sometimes funny but still very documented and respectful. 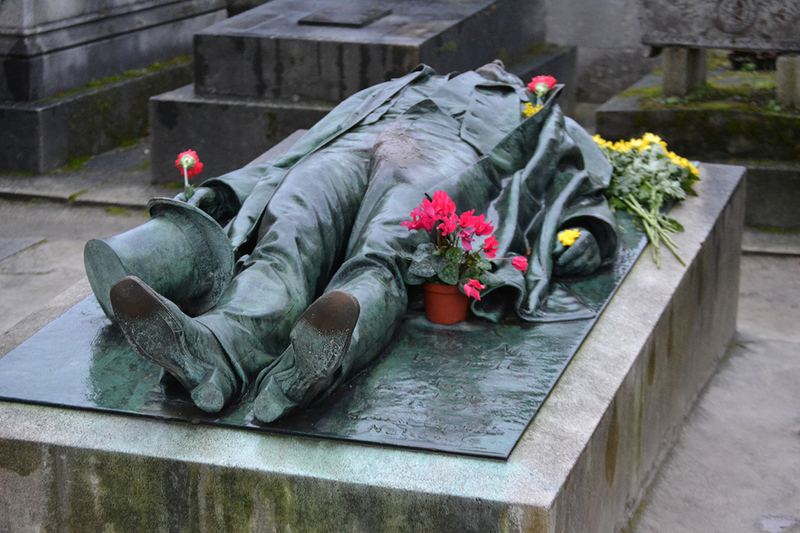 A guide is indispensable to discover all the treasures of this place but with him the visit is almost a piece of theater melant humor, suspense, anecdotes and especially knowledge. You can see, you learn and you get it.